Self Cure Remedy details of Take cumin seeds for the care and relief of Insomnia, including effectiveness and popularity scores of the remedy. Dry roast 1 tsp of cumin seeds and consume it with a banana. Cumin might slow blood clotting and also lower blood sugar levels. Use caution if you have bleeding or blood sugar related conditions. 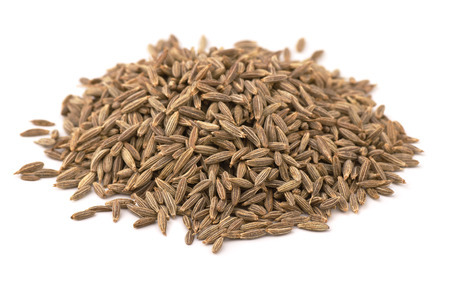 Stop taking cumin at least 2 weeks before a scheduled surgery. Cumin might slow blood clotting and lower blood sugar levels. Use caution if you have bleeding or blood sugar related conditions. Stop using cumin at least two weeks before a scheduled surgery. 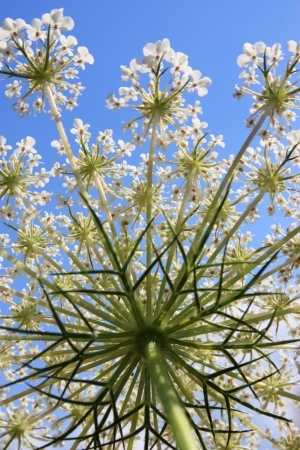 The self cure remedy of Take cumin seeds for the care and relief of Insomnia has a popularity score of 0 on the self-cure system.